Eun Joo was born in Seoul, South Korea. 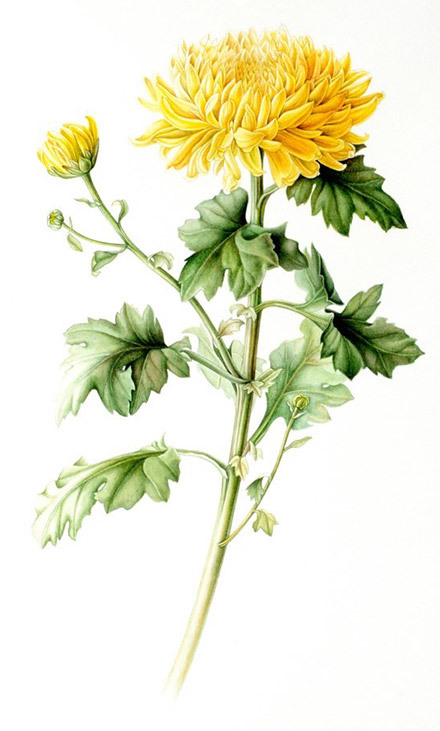 She had studied Botanical Watercolor at the Corcoran College of Art and Design, Washington D.C., USA. 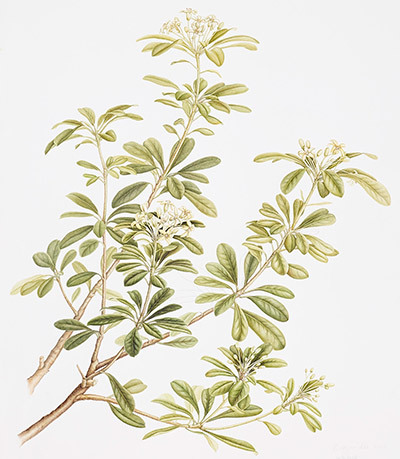 She holds a Diploma (Award with Merit) in Botanical Illustration and Painting, from the English Gardening School, Chelsea Physic Garden, London, England. Since then she has joined several courses and classes taught by Anne-Marie Evans and Helen Allen. Exhibition of Korean Artists Association, Washington D.C., 2001. Her works are found in the Hunt Institute Collection.